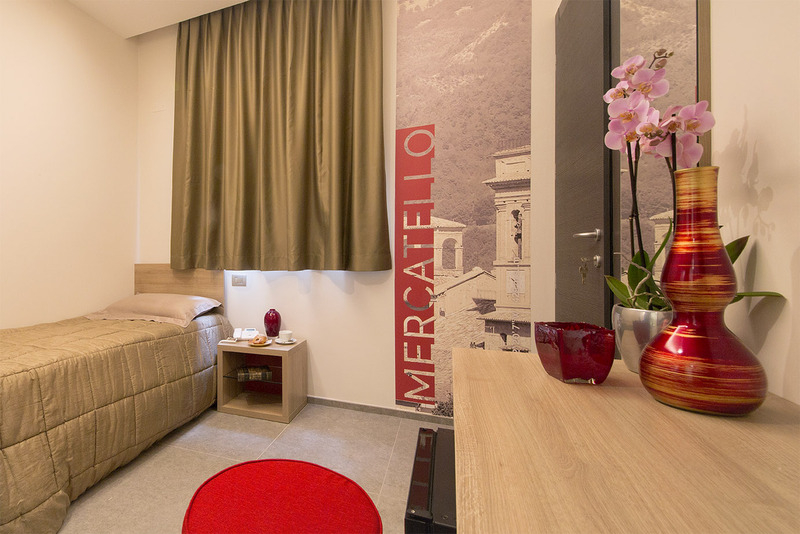 The Boutique hotel Bramante is a jewel of design set in the wonderful Montefeltro area. It’s located among sweet hills of Marche Region, where nature and art shine with their own light. The Bramante is now a boutique hotel, born from a special concept:every area dedicates its essence to both memory and tradition. Each room carries the name of a city of the nearby area. They all become profusion of beauty and profound well-being. The love for the "beautiful" and "good", in its entirety, as well merges with the passion for hospitality. That, truly, made of kindness and attention that excite those who come to see us. " Spaces dedicated to our land, which welcome you in moments of rest. 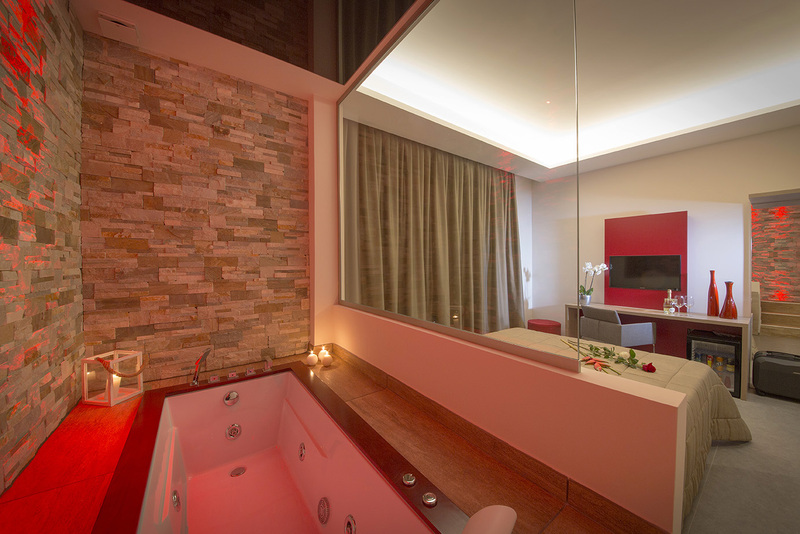 The Bramante suite of the hotel means amplitude, comfort and serenity. Draw your daily recharge with nice and harmonious details to start each day with the smile and determination you need every day. A sequence of beauty, symbols, meanings, love for our territory. A bouquet of images and dedications to our countries, citations and memories. Find beauty in every gesture. In every detail you feel that everything is directed towards a common design while maintaining the identity of each room. All of our essence in the simplest room. Our identity, our materials and colors blend into a room that combines convenience and convenience. It is the simplest room equipped with every comfort, full of beauty and the touch of warmth that we find in every detail of our reception. 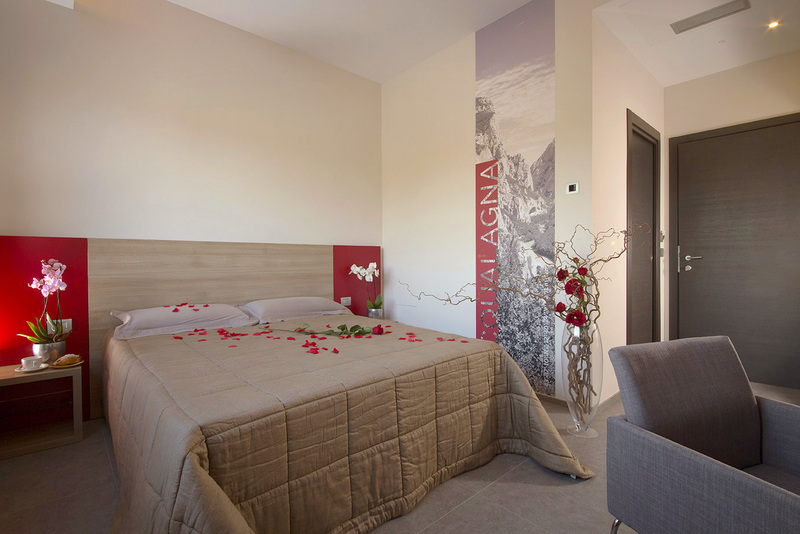 "Pasqua e 25 Aprile ad Urbania"
The best of what we can offer; packages and offers for every type of tourist that we wish to welcome and delight. Bike-experiences, wellness stays as well as proposals for the man or woman who works. Gourmet Packages discovering our food and wine, for a Montefeltro Area to taste and enjoy. Fall in love for the Marche Region! Begin to love them through our photo Gallery. An incredible artistic and natural heritage waiting to surprise you in every moment of your visit … more and more. We live in a authentic & unique land, where you can regenerate Yourself; and be in contact with the living nature, the more skilled art, and the most genuine people ready to tell about the area and its wonderful stories. There are events near us that will delight your palate, amaze your eyes, will let you be aware of the liveliest and most interesting local traditions. The events in the Montefeltro Area often enclose centuries-old stories, still wonderfully alive. These are experiences that instill in participants, a subtle and wonderful pleasure. That sweet feeling that we feel when we share with our own people we love; something true and important.